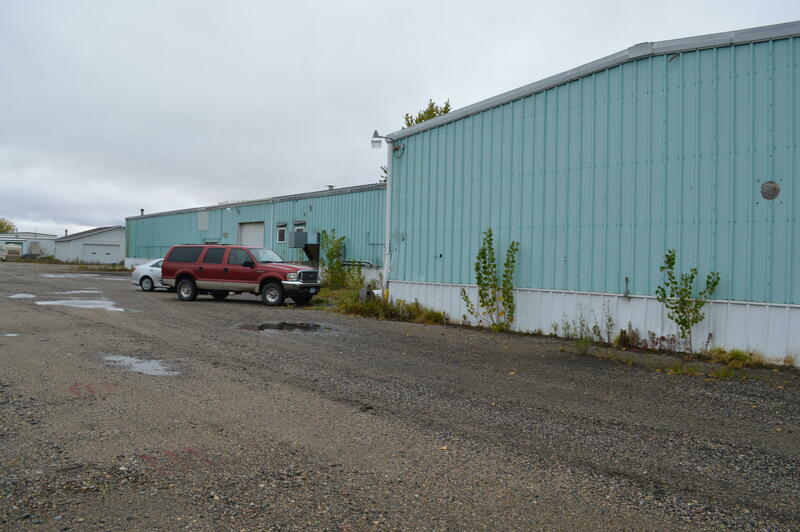 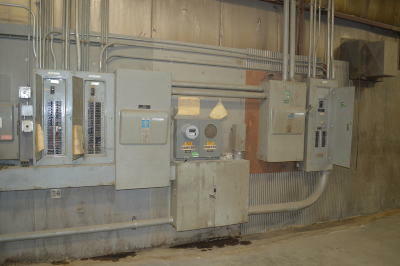 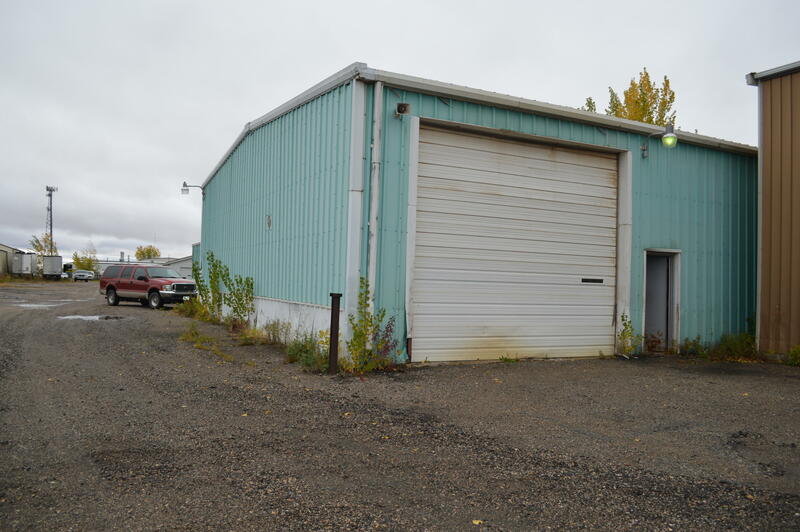 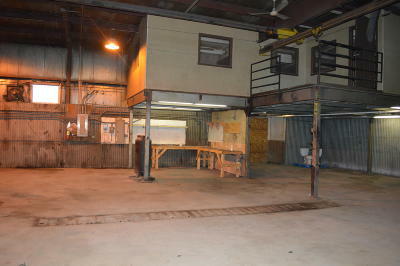 Property consists of Office, shop/manufacturing/Storage. 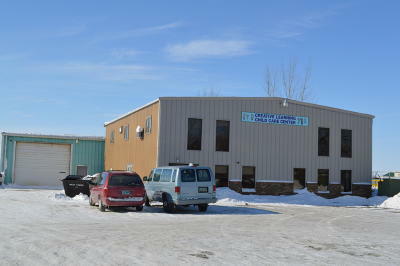 3 Bldgs built in 1974 1976 & 1979 Previously used for small manufacturing. 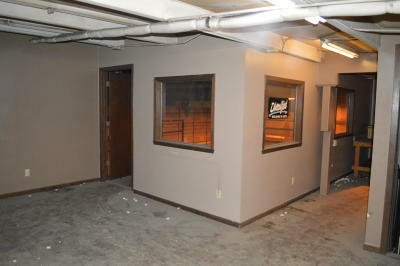 Currently 2-3000 SF Spaces and 1-9600 SF Space. Currently 2 tenants in the 3000 SF spaces. 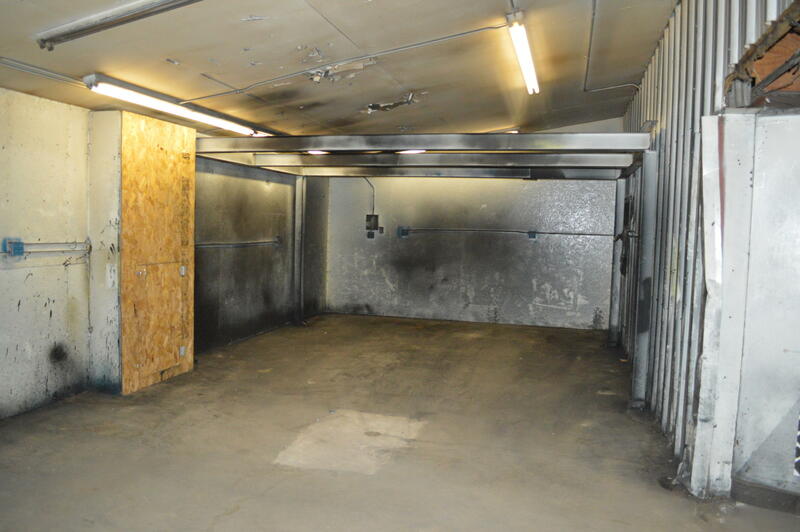 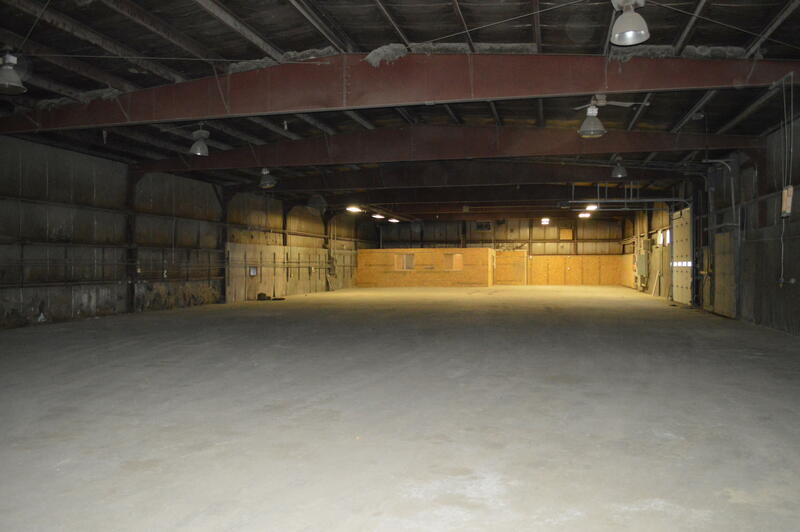 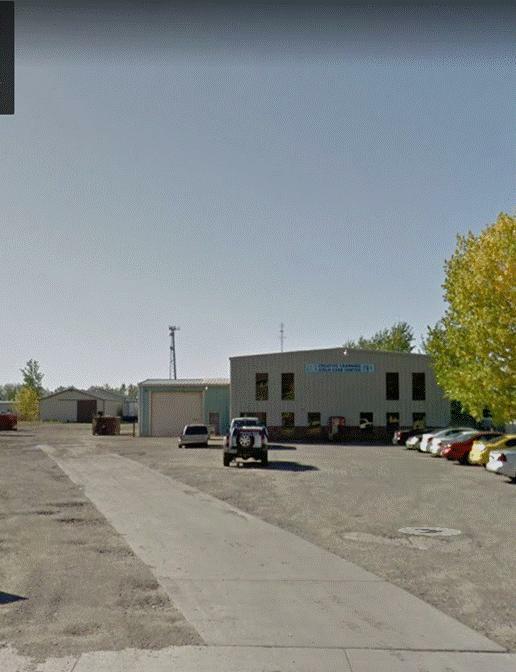 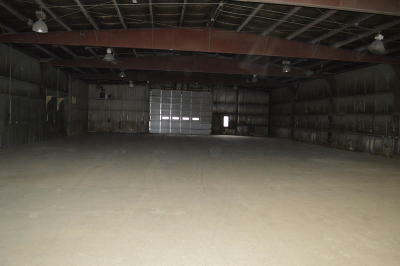 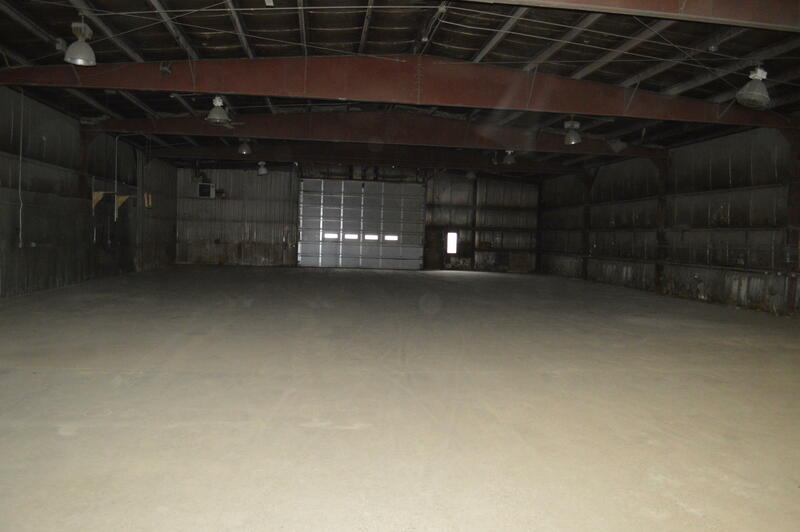 9600 SF space vacant & advertised for rent @ $4 per SF on MLS.. 71922 SF of outdoor storage.. 4 overhead doors.